﻿ Consigliere Group ... Vaša pravá ruka! 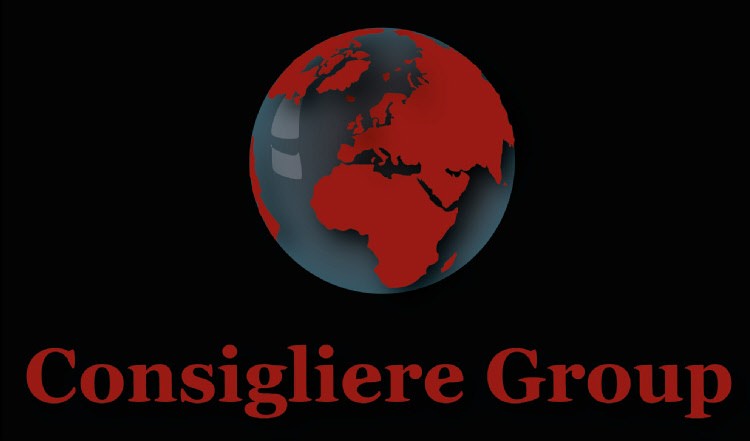 © 2008 - 2012 Consigliere Group. All rights reserved! Optimalized for Internet Explorer 8.0. Pleas allow ActiveX scripts in your browser.